Here are more images of the art work I created for YouTube Create for the Cannes Lions Festival 2014. 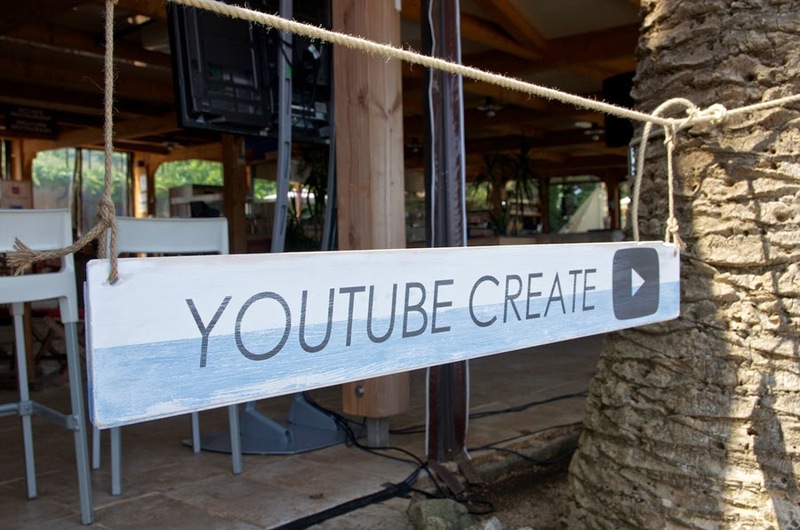 These were the signs that were installed around the YouTube event. The brief was to create something that looked like driftwood to work with the surroundings. Take a look here and here for them in situ in Cannes plus a very special picture here with Scooter Braun and Jerry Katzenberg talking in front of one.